After taking free agent visits to Detroit and Seattle, veteran pro bowl guard T.J. Lang had offers to weigh from the Lions, Seahawks and Packers. Lang settled on a three-year deal with the Lions, worth a reported $28.5 million, including $19 million in guaranteed money. 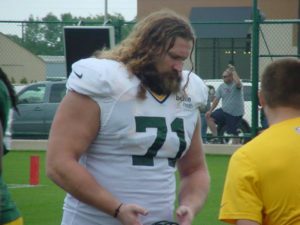 The 29-year-old Lang spent six seasons with the Packers and Green Bay wanted him back, but at their price. 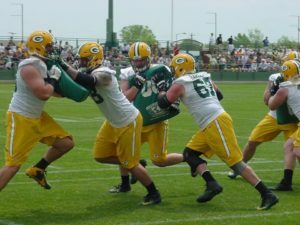 The Packers resigned outside linebacker Nick Perry to a five-year, $60 million deal. Then, after talks broke off with Jared Cook, the Packers signed free agents Martellus Bennett and Lance Kendricks. Lang played his college football at Eastern Michigan and has a home in Michigan, so his signing with Detroit makes sense. Not to mention, the Lions have a good quarterback (Matthew Stafford) and are a playoff caliber team. Three members of the Green Bay Packers were selected Tuesday to play in the Pro Bowl by the NFL. 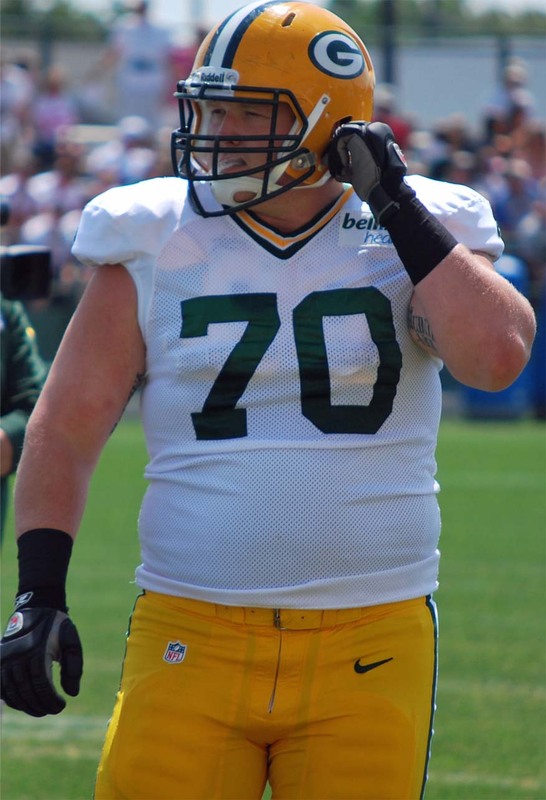 Guard T.J. Lang, safety Ha Ha Clinton-Dix and quarterback Aaron Rodgers were selected to the squad. 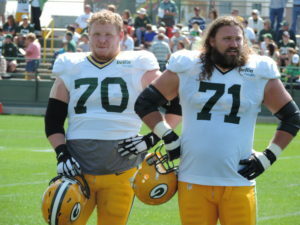 Tackle David Bakhtiari and wide receiver Jordy Nelson were named first alternates. 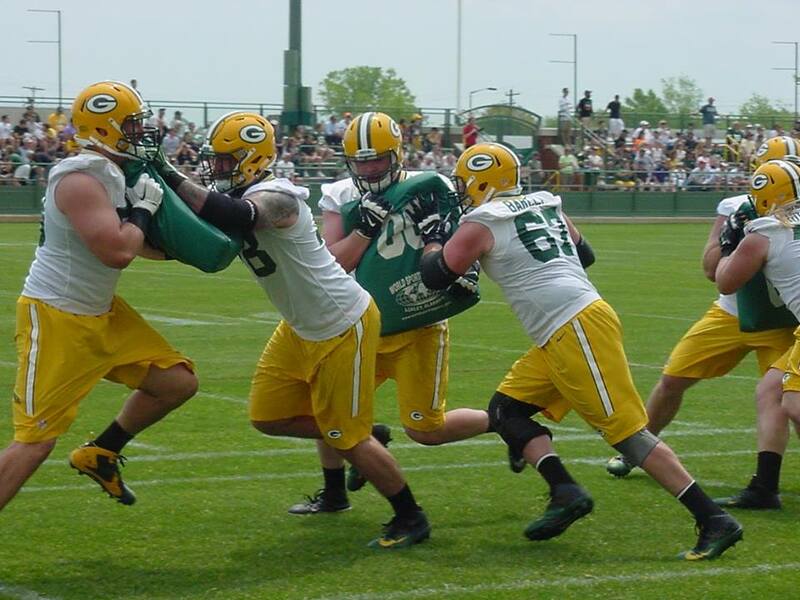 Other alternates include wide receiver Davante Adams, defensive tackle Mike Daniels and fullback Aaron Ripkowski. Lang has been selected to the Pro Bowl for the first time in his eight-year career after being named an alternate each of the last two seasons. 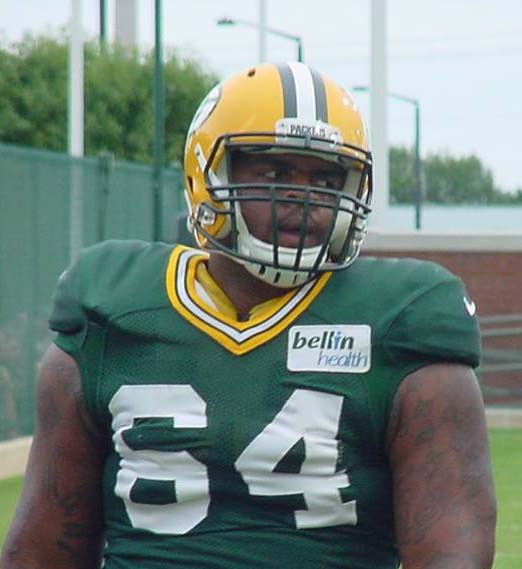 He has started 89 games since 2011, the most by a Packers’ offensive player. Green Bay Packers defensive tackle Mike Pennel will serve another four-game suspension for violation of the NFL’s substance abuse policy. Pennel will be eligible to return for any postseason games. It’s Pennel’s second four-game suspension this season, violating the league’s substance abuse policy for a second time. He also missed the first four games of the season. Pennel resolved a lawsuit that he filed in Ohio federal court earlier this week. Pennel could have been suspended six to 10 games for a second violation. The Packers say they won’t comment any further on Tuesday’s announcement. 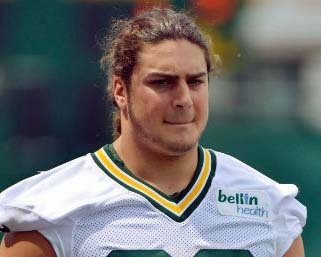 Pennel has just five tackles in eight games but did have a tackle for loss against the Houston Texans on Sunday. His departure likely means more snaps for rookie Dean Lowery who had his best game last Sunday.